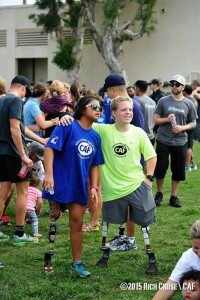 Cody is a spokesperson for the Challenged Athletes Foundation (CAF). This unique organization, established in 1997, recognizes the athletic greatness inherent in all people with physical challenges and supports their athletic endeavors by providing grants for training, competition and equipment needs. Grants are awarded for a wide range of physical challenges, across the entire spectrum of sport. CAF does not discriminate by age, disability, sport or level of ability. 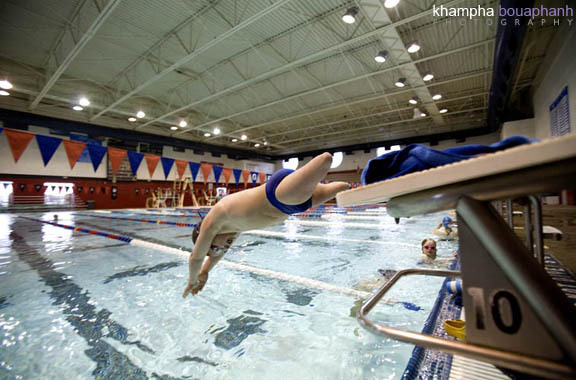 The hundreds of athletes assisted by CAF range from world class athletes competing on an international level to those who are recently disabled and are intent on becoming more active. Cody has received multiple grants from CAF to attend competitions and events around the country. With the support of CAF Cody has also visited with soldiers that have been wounded in war. He has visited the Naval Hospital in Balboa California and the Center for the Intrepid in San Antonio Texas. CAF is a 501C3 Non-Profit organization and holds several events throughout the year to raise money to give back to challenged athletes. For many years now, Cody has competed in the San Diego Triathlon Challenge (SDTC) in La Jolla California. 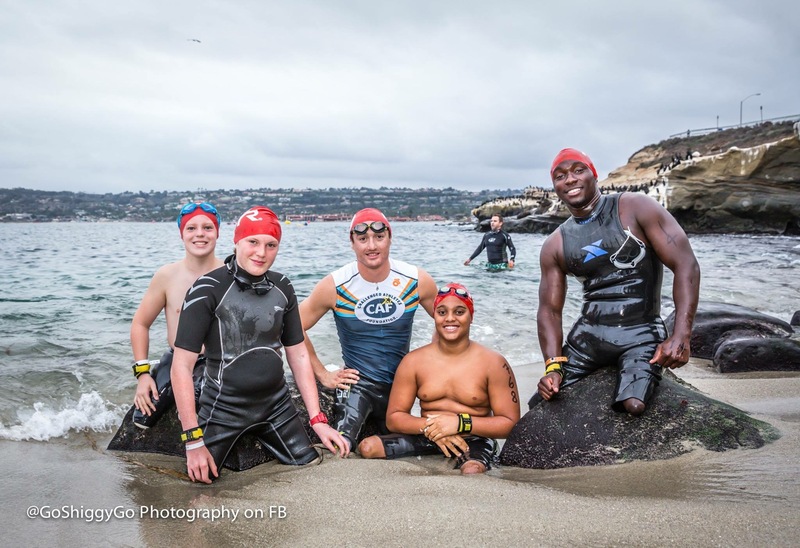 This is a half Ironman triathlon that starts in the La Jolla Cove and goes up and down the San Diego coastline. Please support CAF by participating in the race, or making a donation on behalf of Cody. Texas Scottish Rite Hospital for Children is a world leader in the treatment of pediatric orthopedic conditions. TSRHC strives to improve the care of children worldwide through innovative research and teaching programs, training physicians from around the world. TSRHC treats Texas children with orthopedic conditions, such as scoliosis, clubfoot, hand disorders, hip disorders and limb-length differences, as well as certain related neurological disorders and learning disorders, such as dyslexia. The hospital was established in 1921 when a group of Texas Masons approached Dallas’ first orthopedic surgeon Dr. W. B. Carrell about caring for children with polio regardless of the family’s ability to pay. With the introduction of the Salk and Sabin vaccines in the mid-1950s, which virtually eradicated polio in the western hemisphere,TSRHC������broadened its focus to other orthopedic conditions. As a leading pediatric orthopedic center, the hospital has treated more than 180,000 children since its inception, with more than 40,000 clinic visits each year. The hospital takes a multidisciplinary approach to care, tailoring treatment to the individual needs of each child and family. Through the generous support of friends in the community, all services are provided without charge to patient families. Admission is open to Texas children from birth to 18 years of age. That is where you all come in. Your kindness of a donation will help us to re-pay TSRHC for all they continue to do for Cody. With your help, not only will Cody be able to participate in events that require specialized prostheses, but other children will continue to be able to receive the care they need as well, free of charge. That’s right, TSRHC never charges any patient families for the care their child receives and has not for over 85 years! All the money they receive to treat children is from donations. As you can see, every little bit counts, so please donate what you can. 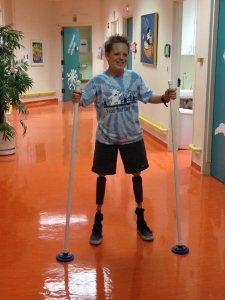 Without the services of TSRHC, our family would not be able to afford all the wonderful treatments that is provided for Cody ��� especially the numerous sets of prostheses that he continually receives. Please join us in helping TSRHC. To find out more information on Texas Scottish Rite Hospital for Children, click here. If you are interested in supporting Cody or making a private donation to help with Cody’s future athletic endeavors, please email his #1 Fan (Mom) tinadean1@verizon.net.